With the world where technology is ruling our life, it has become really easy to shop online. There are thousands of websites that sell almost everything with the best possible deals. 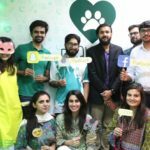 With the introduction of Paaltu.pk, it has become very convenient to buy pets online, If you love pets this pets online portal is just made for you. It was officially launched on 24th of May 2017. 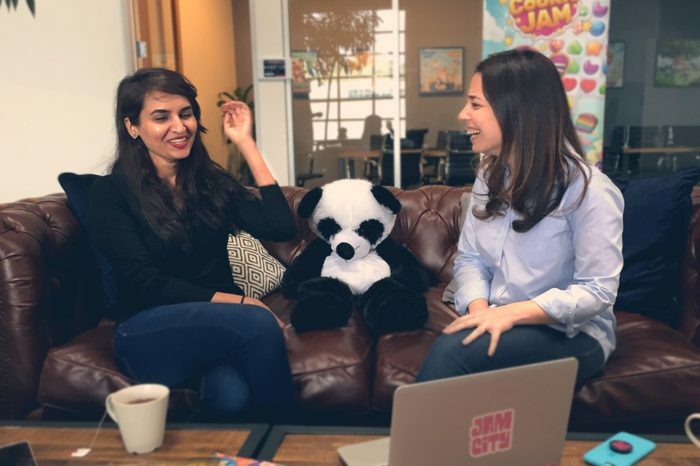 The startup was supported by Plan9 Technology Incubator. CEO of Pantera Energy and former General Manager at Ittefaq Group, Qaiser F. Ansari was the one to inaugurate the amazing portal. According to him, society was in need if such online portal where pets could be bought and sold. He said that is was a really new idea to contribute to online market. 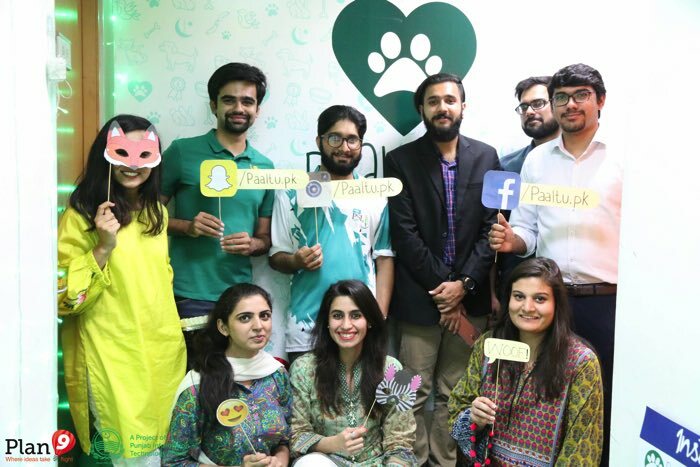 Paaltu.pk is designed such to revolutionize the pet industry in Pakistan. This is not allowing one to only buy a pet, it allows one to sell a pet and even adopt a pet. The site is designed such that if anyone is interested in dealing in animals, they can put an ad on the site and deal. This way it will be convenient for buyers and sellers and they can get the desired pet by sitting at home. It is a user friendly site with an easy navigation for all the users. The page comes with a search bar, where one can find the desired pet. It also has many useful filters, to become more specific like city, livestock, breed, and price. The major aim of the site is to associate the people of pet industry to the society for the ease of the both. This is the reason they have included a button that it designed to upload ads by users so thy can communicate with people of choice all across Pakistan. The customers can sign up through mobile or Facebook. It is really easy to deal in pets via Paaltu.pk as once someone buys a pet, they can contact the seller and deal is done. The event of inauguration was attended by Mr. Zaeem Yaqoob Khan, the Director Student Affairs and External Relations at BNU and other people belonging to pet industry family. Umair Jaliawala recently uploaded a video explaining the aims of the startup. Umair is from School of Leadership. He added, “Paaltu.pk’s core strength lies in its keen and dedicated team. 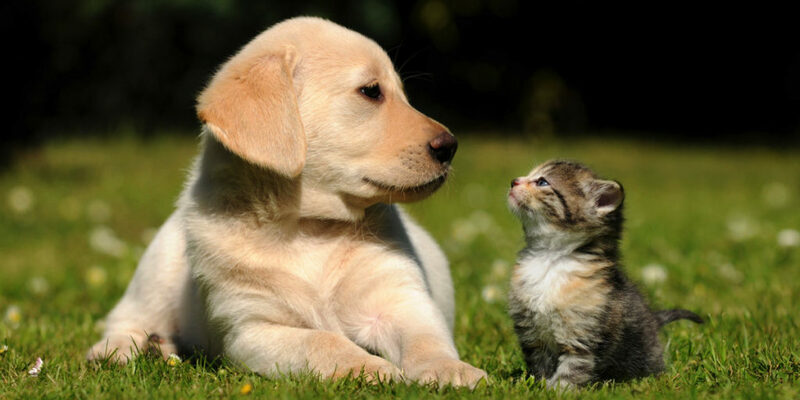 If you want to have a look at the portal click here and give your precious ratings to the online pet dealing portal.